Commonsense & Wonder: Man charged with murder in county park was deported twice before: ICE. Where are the "if it saves only one person" advocates? Hold Democrats responsible! Man charged with murder in county park was deported twice before: ICE. Where are the "if it saves only one person" advocates? Hold Democrats responsible! Jorge Rios, 33, of Jersey City, was arrested Sunday morning and charged with murder in connection with the woman's death in Lincoln Park last week. If Rios-Doblado is convicted of the charges against him, he will have to serve his prison term first before a possible third deportation. The charge of murder carries a possible sentence of 30 years to life in prison upon conviction. Rios-Doblado, formerly of Belmont Avenue in Jersey City, was arrested in a Jersey City restaurant on Sunday and is being housed at the Hudson County jail in Kearny. The state has filed a motion to detain him through the course of his prosecution. 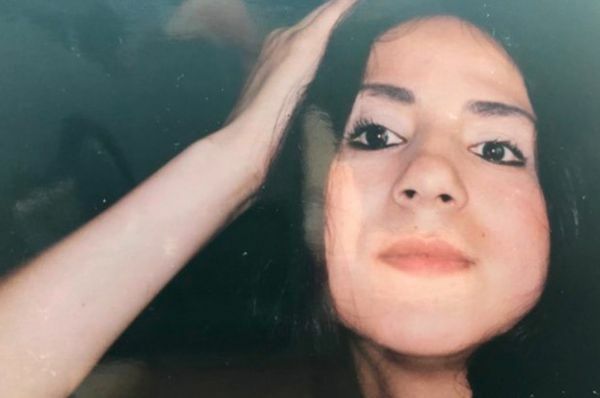 Rios-Doblado was spotted on surveillance video in the area the woman’s body was found around the time police believe she was murdered, a law enforcement source said. Rios-Doblado was at the Belmont Avenue building to visit residents of his former first floor apartment on the weekend Cano was raped and killed, one resident of the building said. A spokesman for ICE-ERO would say only that Rios-Doblado was previously removed from the United States due to immigration violations. At a meeting with residents Tuesday night, Hudson County Prosecutor Esther Suarez said Rios has no previous criminal record.